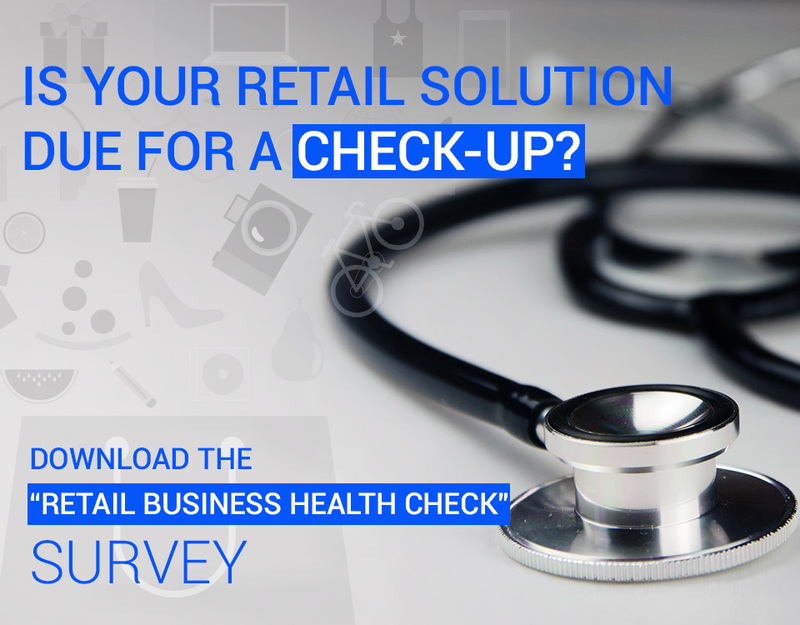 Is your Retail solution due for a check-up? Your investment in a retail management solution is an important one. Your system brings structure to your business which allows it to transact efficiently and effectively as well as capture information that allows you to make more informed decisions. But what if your system is not suitable for your needs or fails due to incorrect installation? Identifying the weak points in your IT systems is a critical component to the health of your retail business. In today’s omnichannel environment, that is forcing greater IT solution functionality into retail practices, the need to stay abreast of your solutions is imperative. It is for this reason CitiXsys have developed a simple Retail Business Health Check that can allow retailers to understand the status of their IT solutions. This simple form based process takes less than 10 minutes to complete and will give you an insight as to the issues you need to be considering. This process is one we often undertake with our customers to help us and them to determine their system needs. What we find is that new businesses may not have all the answers to the questions asked but the form prompts them to consider their future needs. 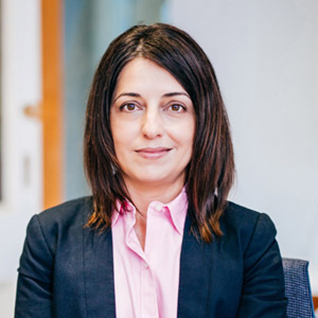 For those that are revaluating their existing systems, we find that the health check process allows them to effectively review their systems to develop a great gap analysis. This analysis provides a future direction for building an IT system that is effective at supporting their business both now and into the future. Take the time today to view our Retail Business Health Check by clicking here.